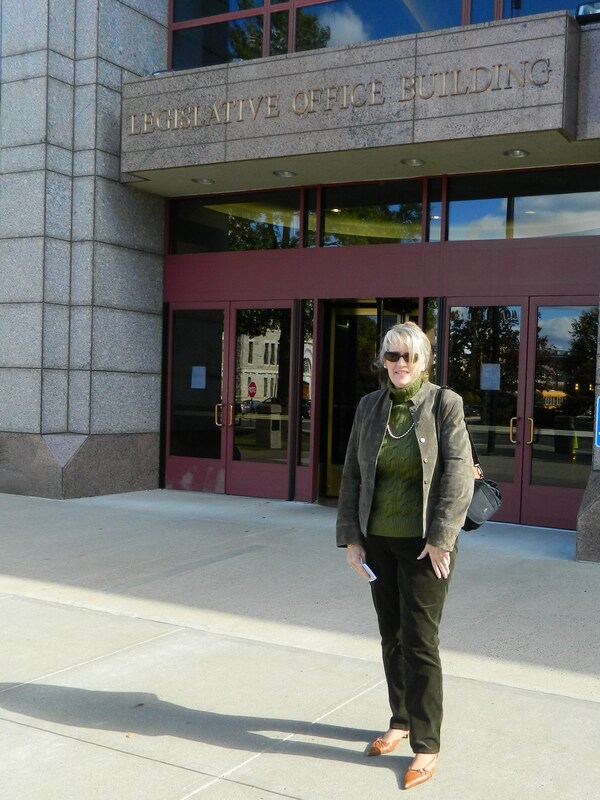 Reporting from the State Capitol – Legislative Office Building. 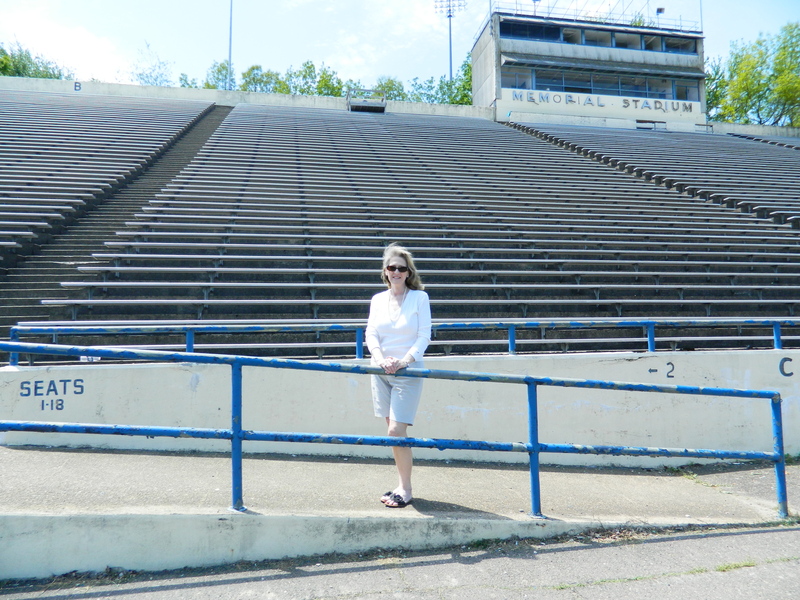 A Connecticut-based writer/journalist and University of Connecticut graduate, my work has been recognized with five Society of Professional Journalists, Connecticut Chapter awards for excellence in journalism. 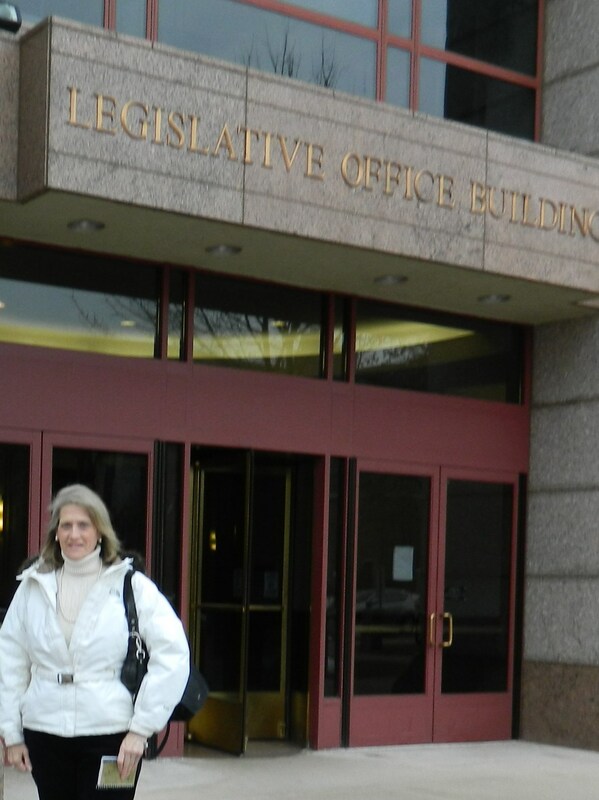 In addition to Connecticut publications, I have written for The New York Times and The Boston Globe. 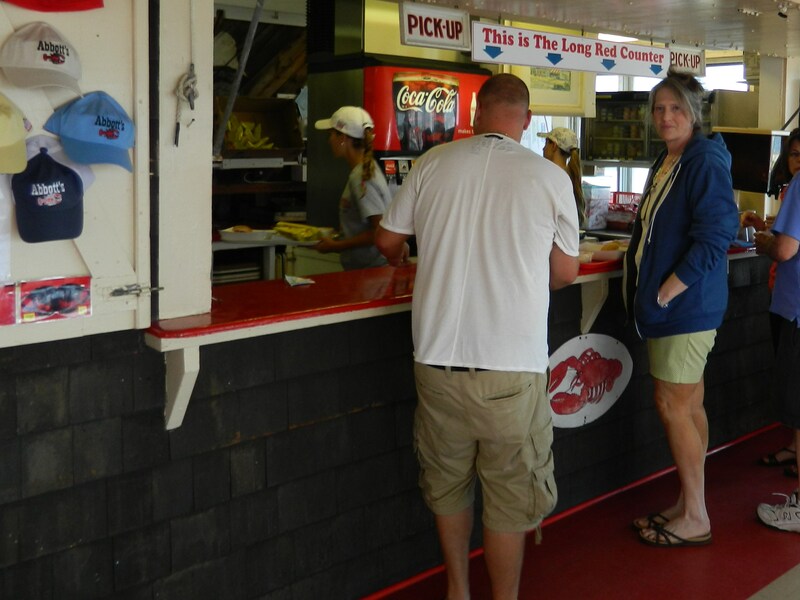 Look for my photo “How Sweet It Is” on Yankee Magazine’s digital site New England Living Today. 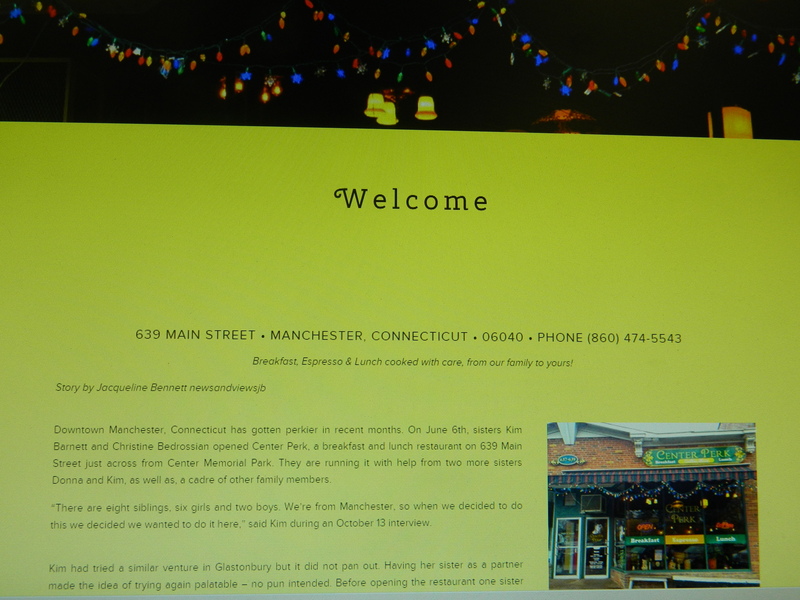 Newsandviewsjb articles and photos have been reposted on many websites such as the Manchester Historical Society (Manchester, CT), as the welcoming page for Center Perk Restaurant (Manchester, CT), under reviews for Abbots (Noank, CT) and on numerous Facebook pages including the CT National Army Guard, Ct Trees of Honor, then CT Lt. Gov Nancy Wyman, Ellington Farmer’s Market (Ellington, CT), Manchester Arts Commission (Manchester, CT), Harbour House (Mystic, CT) and others. 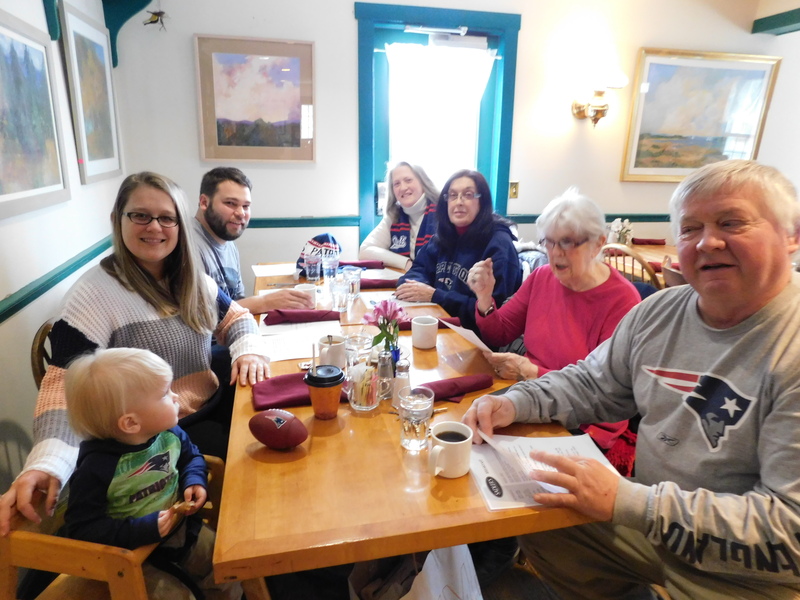 Super Bowl Sunday kick-off breakfast at Sadler’s Ordinary in Marlborough, CT to support our New England Patriots. Joined by the newest Pats fan in the family 1-year-old Thomas and his parents Michelle and Tommy – with me, Candy, Dixie and Mike. (Melane wasn’t feeling well that day.) 2/3/2019 The Pats won! 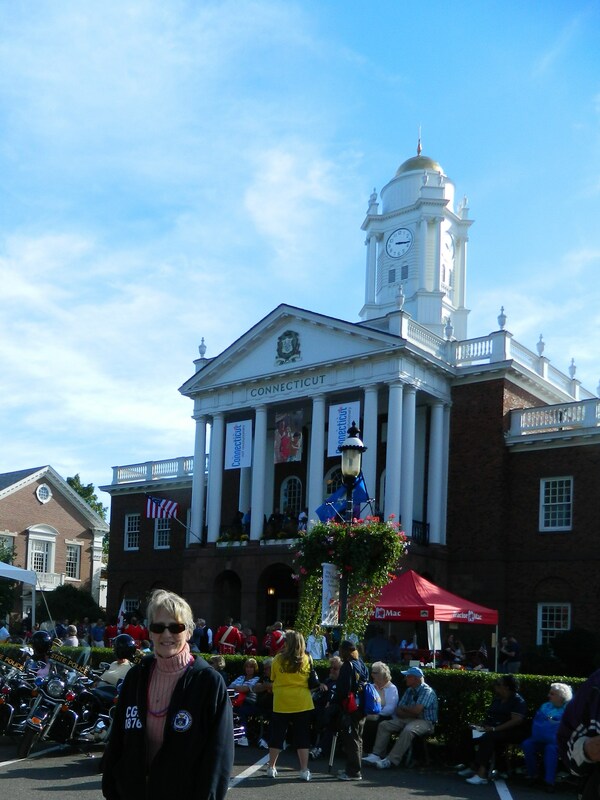 Love the Woodstock Fair! 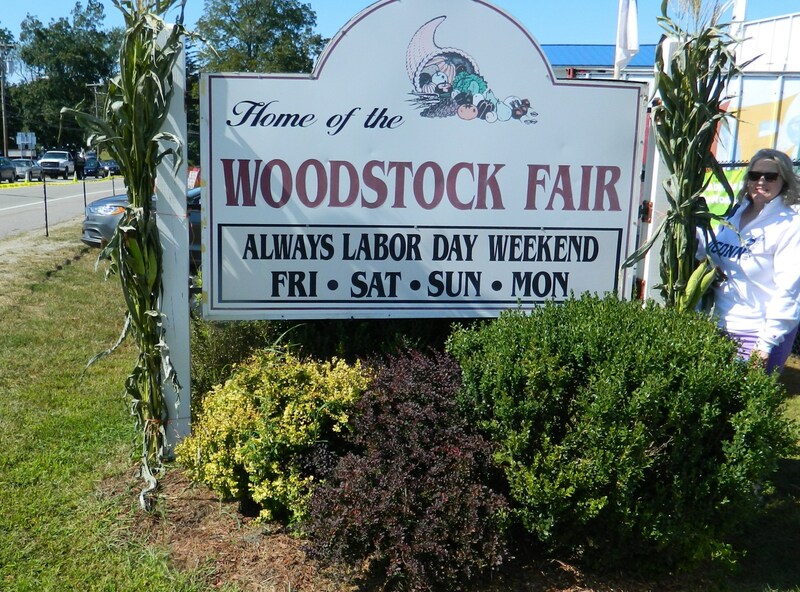 Sept. 2017 This fair is a great stroll along hand~in~hand Saturday date night ! February 9, 2017 – Oh my gosh! What an unbelievable Super Bowl – on the edge of my seat. Our QB Tom Brady and the New England Patriots came through! See two related stories I wrote, one posted before the other posted after the game on 2/5. So pleased with the participation for the “Coast to Coast” piece. 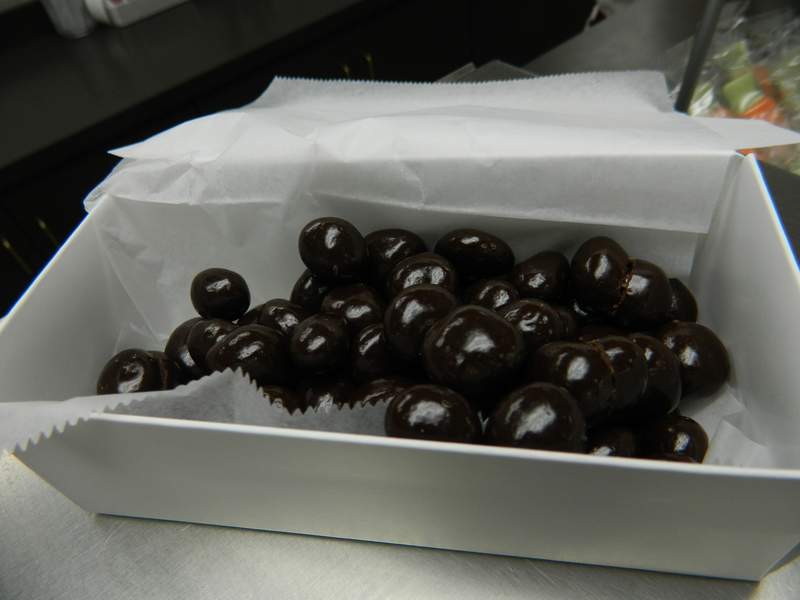 And so happy to share Super Bowl Sunday at Sadler’s Ordinary ! 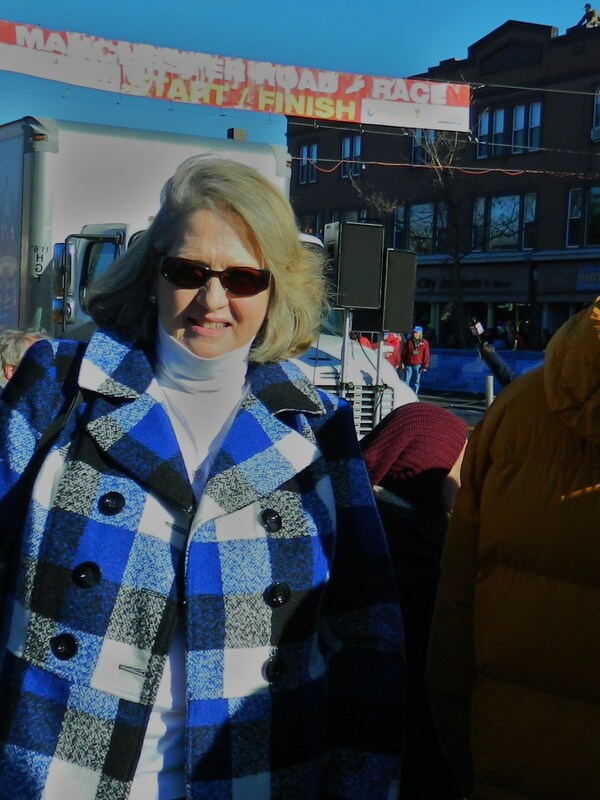 Near the start/finish line for the Manchester Road Race Thanksgiving Day 2017. Outside the Elks Lodge on Super Bowl Sunday 2/7/2016. February 8, 2016- Yesterday was a whirlwind! 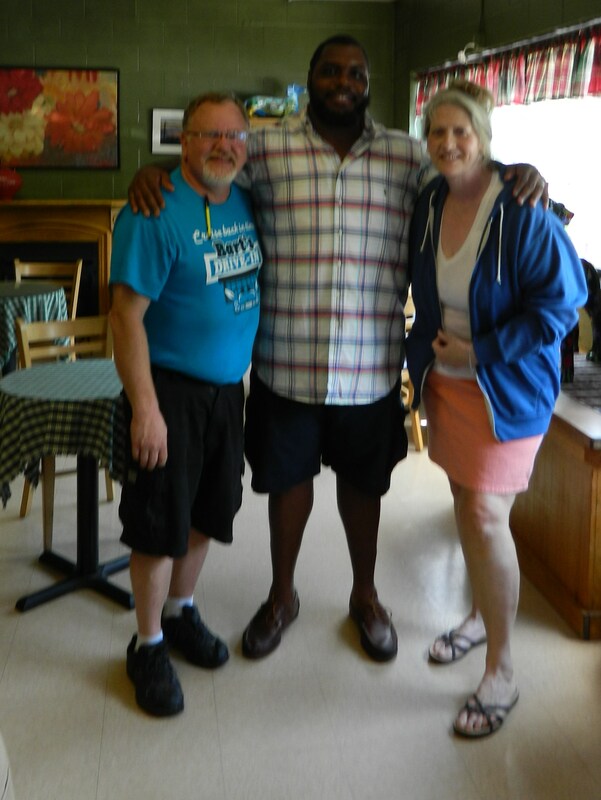 So many I know are fans of “Remy’s Grinders”, and since I was headed to the Elks Lodge to do a short follow-up piece on the Super Bowl Sunday fundraiser for Windham Bigg Play, I also did a pick-up run for all the grinders we ordered. 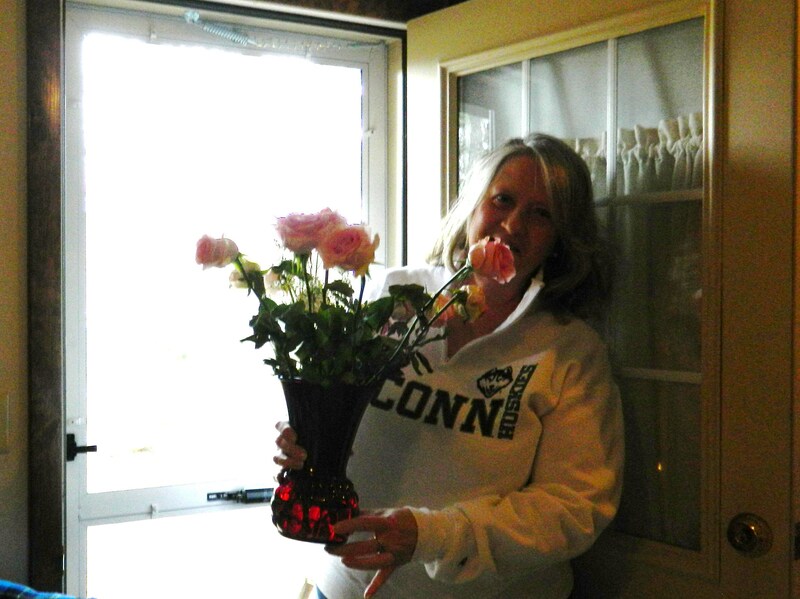 Next came the delivery which brought me from central to southeastern Connecticut and back again. It was simply a gorgeous winter day for the drive and I enjoyed every minute of it, as the sun shone on the foot or more of snowfall which arrived a few days back. (More snow is predicted for today – expected to start anytime now). January 12, 2016 – Best Wishes for 2016! 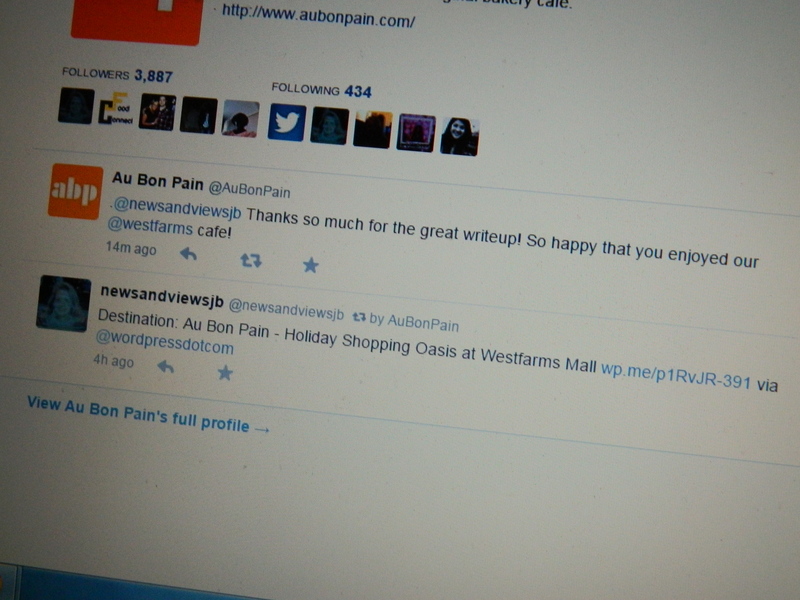 I have begun the new blogging year by publishing my 425th post. Add to that the articles I have had published as a journalist and the number is in the thousands. It’s quite daunting. My first newsandviewsjb post of the New Year published 1/11 is about the first-ever National Hot Tea Month being observed this month. Today is also the first-ever National Hot Tea Day. I’m a tea lover – perhaps stemming or should I say ‘steeping’ from my English heritage – so I enjoyed writing this piece. A cherished teacup on display in a small curio cabinet in my living room was brought over from England by my great – great – great grandmother – any more greats and as my sister said it would probably put the timing around that of the Mayflower. HA! 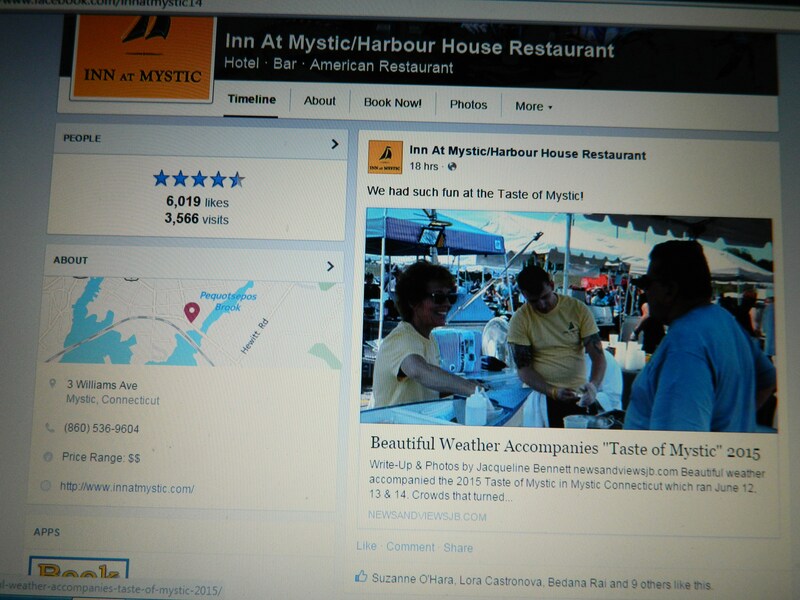 In fact, according to oral family history, the Bennett Family is related to the Comforts whose relatives sailed to America on the Mayflower, but I have not yet been inclined to research and verify this information. One of my nephews, however, has traced the family tree back several generations in England to John Bennett which tickles us because my dad was John Sr. and my brother is John Jr.
Reposted on Ellington Farmers’ Market website. 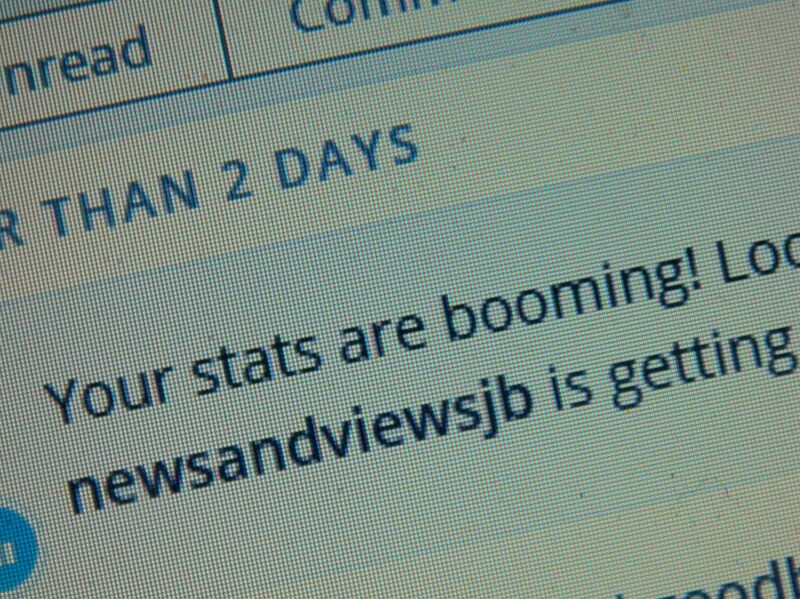 March 7, 2015 – Thrilled to hear from wordpress that newsandviewsjb readership is booming! My new favorite pic taken Feb. 1, 2015. 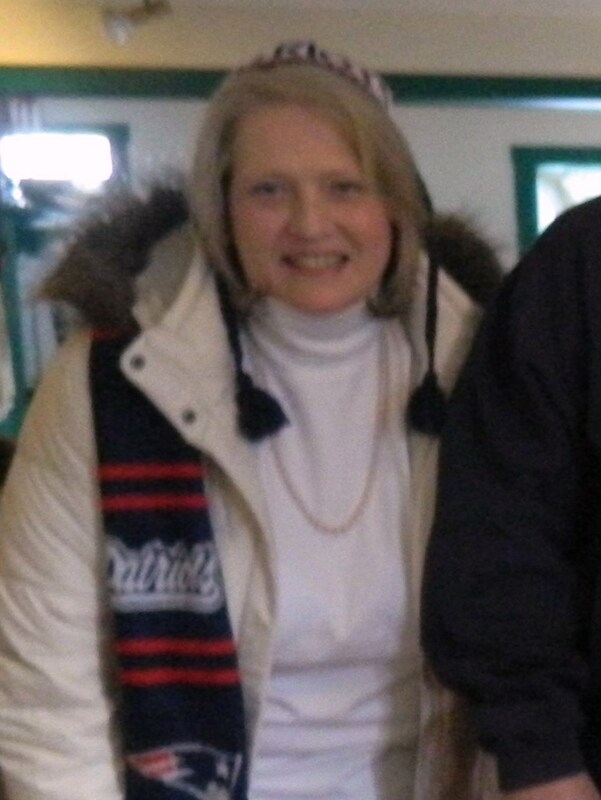 All for the Patriots! 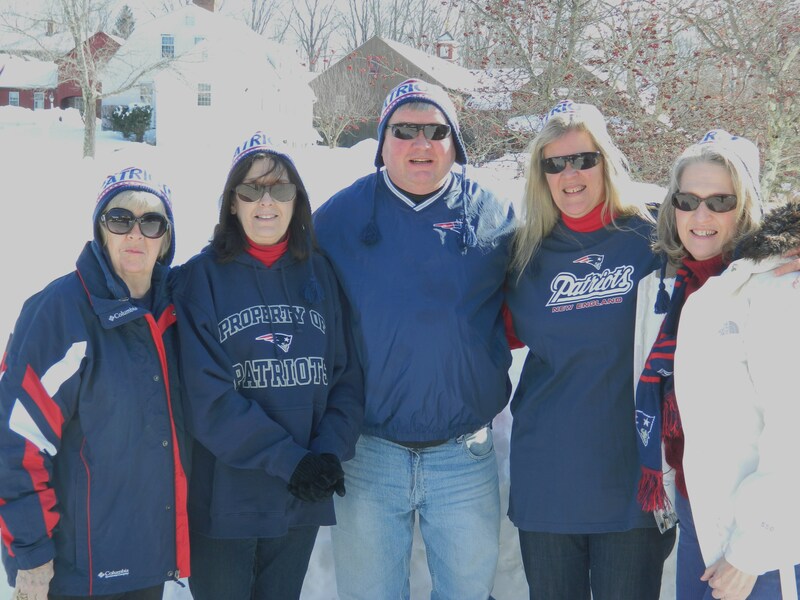 Behind us a mound of snow – of course- outside Sadler’s Ordinary in Marlborough, CT where we kicked off Super Bowl Sunday with a “Go Pats!” breakfast. We WON! 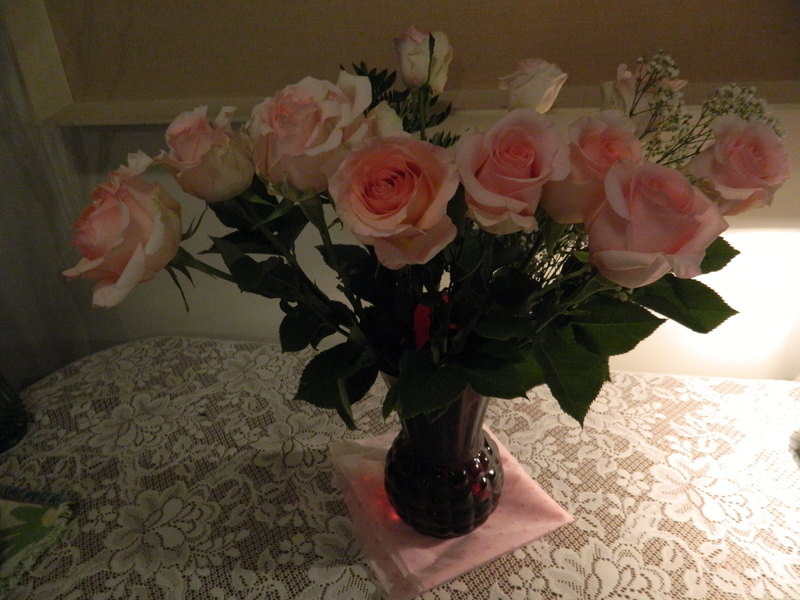 Feb. 2, 2015 – Wow! 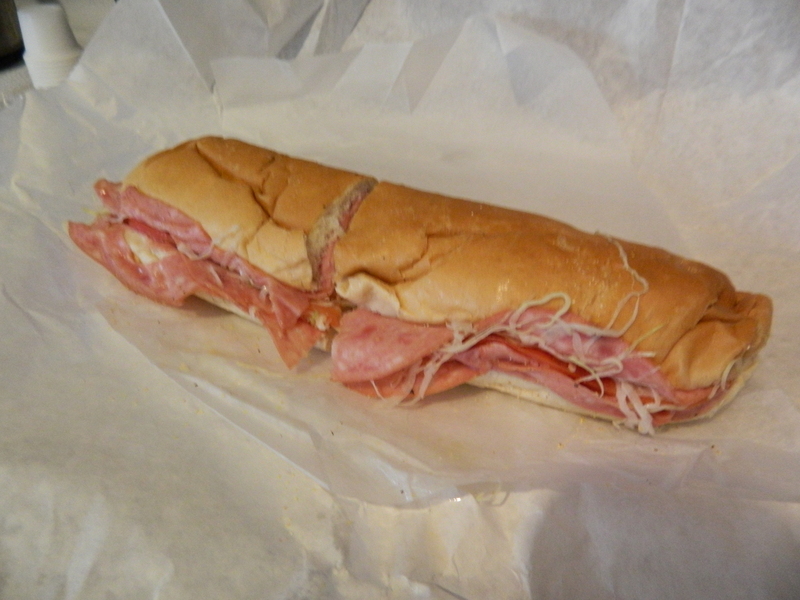 The response to the newsandviewsjb story “Lengendary ‘Remy’s Grinders’ Reappear on Super Bowl Sundays” has been great! 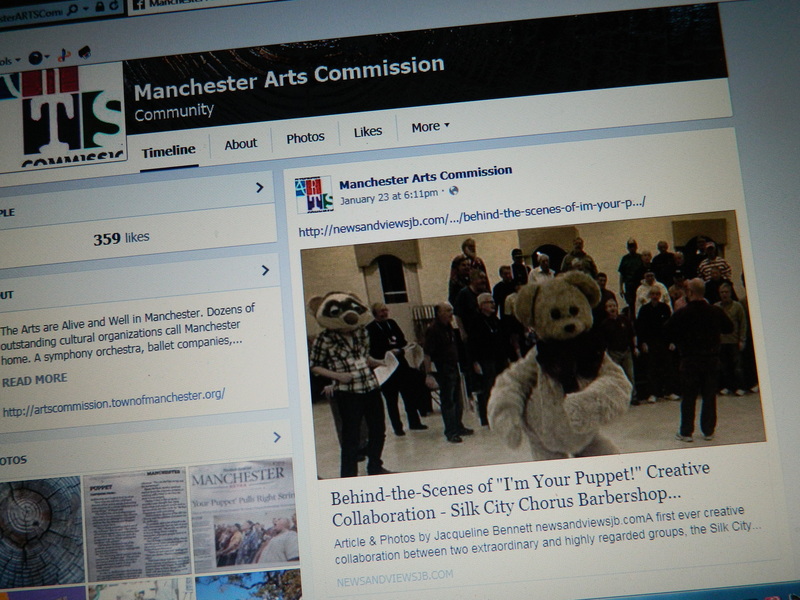 As of today, views of the article are approaching 2,000 and it has been viewd on Facebook 666 times . When we went to pick up our “Remy’s Grinders” on Sunday, I heard from the Bigg Play president that they too had gotten a tremendous response from the story – the grinder sale is a fundraiser to help send youth baseball teams abroad. A “Manchester Herald” box at the Old Manchester Museum . 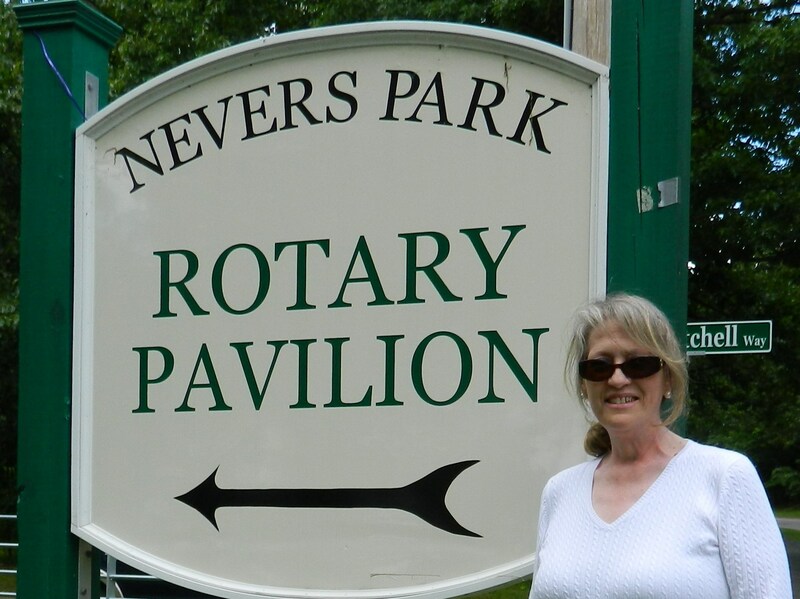 Center Perk website features newsandviewsjb story. 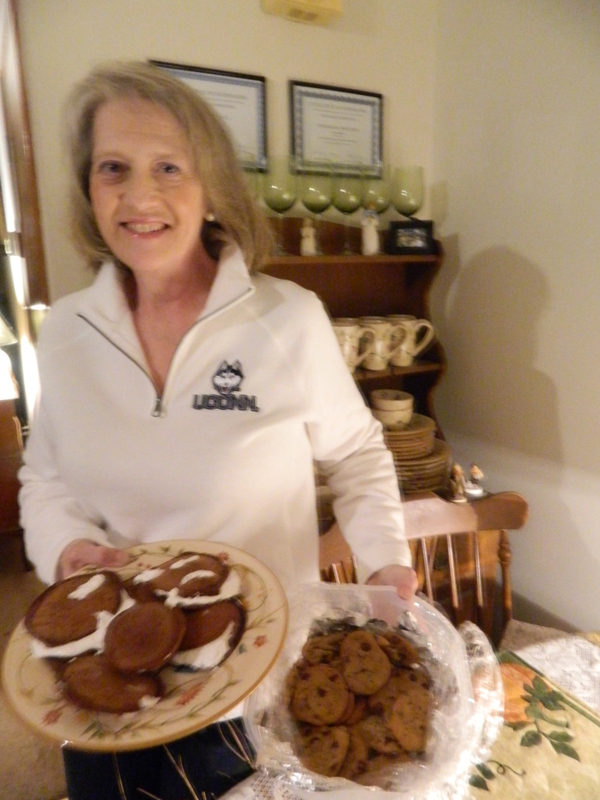 October 3, 2014 – This morning I added my contribution of Pumpkin Whoopie Pies and chocolate chip cookies to the “Mom’s Recipe Box” family project, a series I have been running on newsandviewsjb since July. 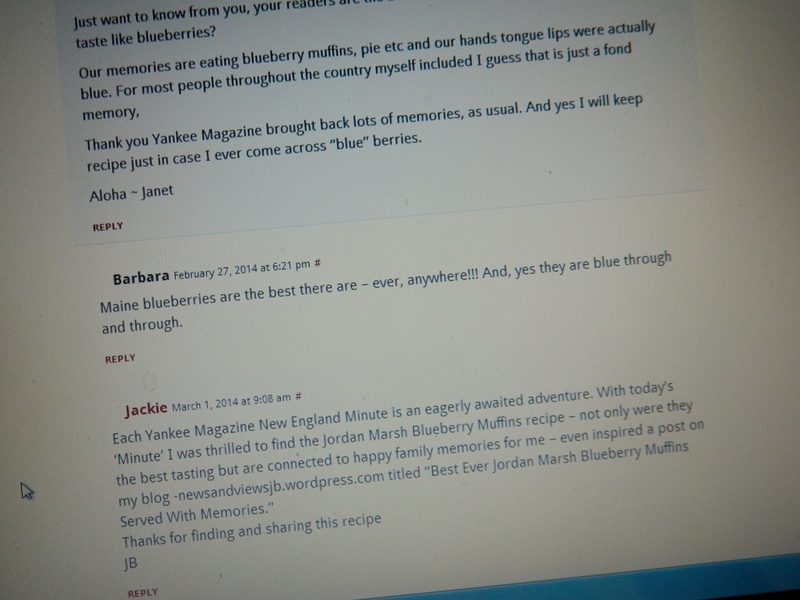 It has been a rewarding experience and I am enjoying reading each write-up that is sent with the recipes. 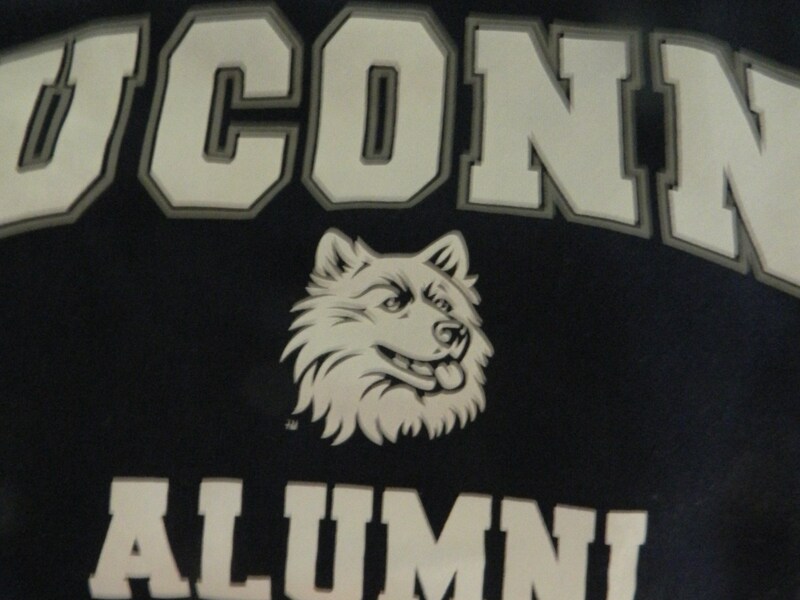 For those who have followed my commentaries about the change of the mascot logo for the University of Connecticut, my Alma Mater, “Say It Isn’t So – Friendly UConn Husky Mascot to Go” (posted March 19, 2013), “Fierce Faced UCONN Husky Has No Bite” (posted September 27, 2013) and “I’ve Gone Over to the Hungry Husky Dark Side” (posted May 11, 2014), this photo that accompanied my “Mom’s Recipe Box” submission is proof that I have joined the ranks of those sporting the new fierce faced Husky. 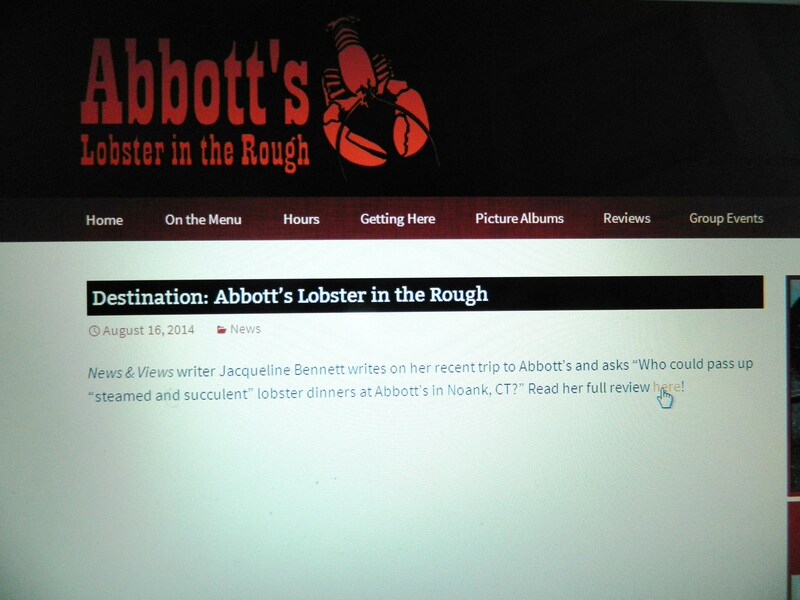 Waiting at the Long Red Counter of Abbott’s Lobster in the Rough – see 8/12/2014 Destination post. Who’s the puppet? 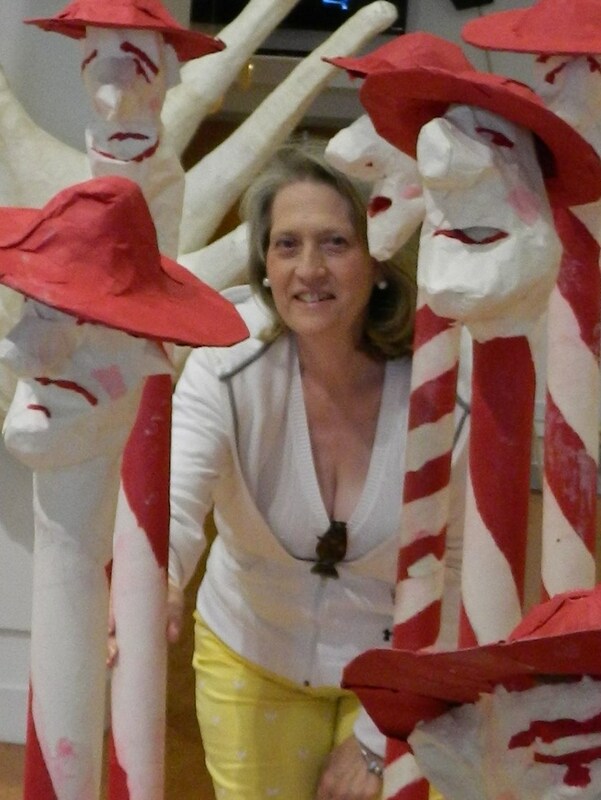 At the Ballard Institute & Museum of Puppetry – see newsandviewsjb.com story posted June 28, 2014. 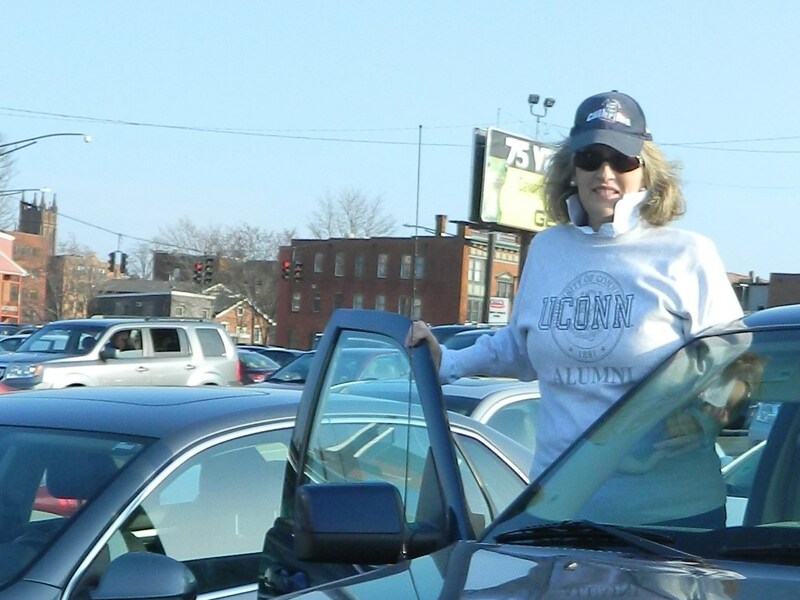 At the UConn Dual National Championships Parade – see dual posts 4/14 & 4/15. 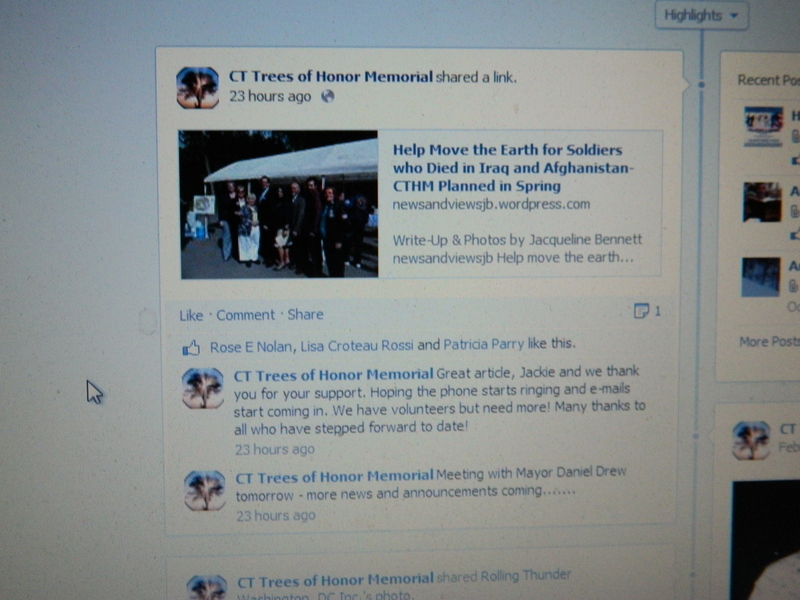 CT Trees of Honor Memorial Facebook page. 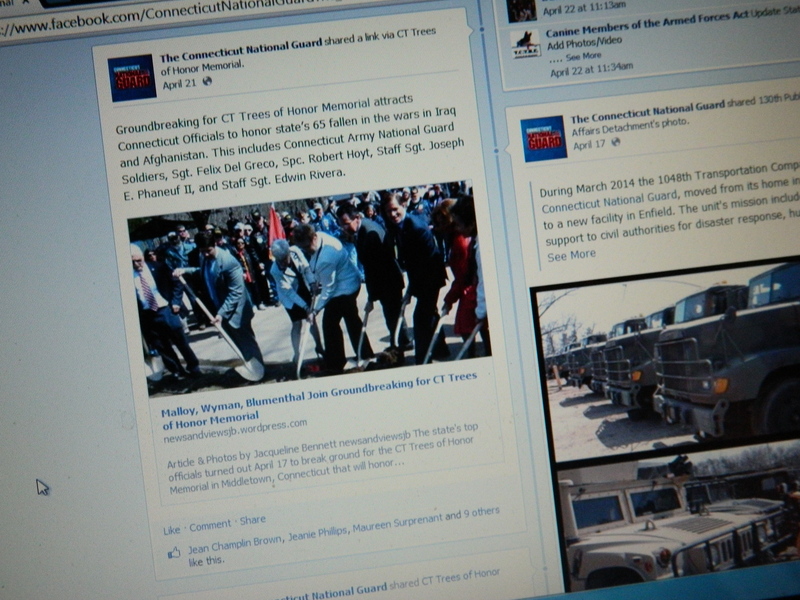 February 2014- Proud to have a link on the CT Trees of Honor Memorial Facebook page to the newsandviewsjb article “Help Move the Earth for Soldiers Who Died in Iraq and Afghanistan” posted 2/20/2014. Connecticut Day at the Big E.
9/29/2012 This September marks the one year anniversary for newsandviewsjb. Yesterday I published my 80th post and it has been a busy few months since I last paused for reflection here. It was my privilege in June to cover the announcement of the selection of a site in Middletown for a Connecticut Trees of Honor Memorial. 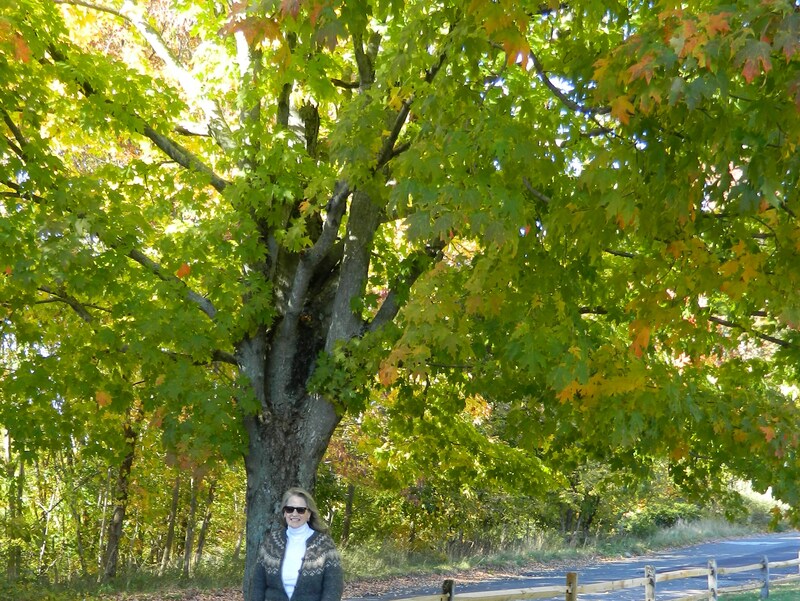 The grove of trees that began as one citizen’s dream is on the way to becoming reality through a grassroots effort. It will honor Connecticut soldiers who died in the wars in Iraq and Afghanistan. Last Wednesday, it was simply a glorious Connecticut Day at the 2012 Big E. Lt. 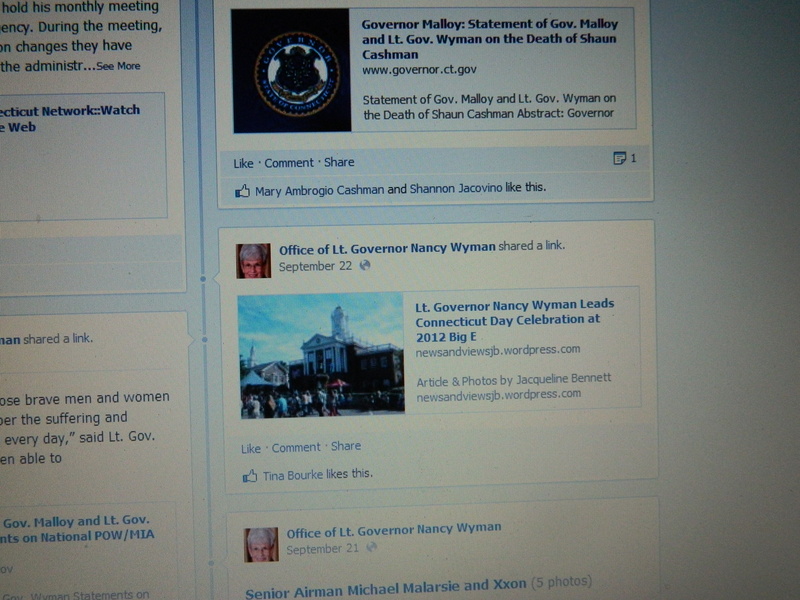 Governor Nancy Wyman attended. So glad I happened to check out the New England Grange building where I came upon a quilt being raffled off to benefit the Ct Wounded Warriors Project. Jackie: Thank you so very much for your recent posts on behalf of the National Ovarian Cancer Coalition! I am so thankful to you and your efforts. I would love it if you would come to our Run/Walk! We would love to have you! Again, thanks for your beautiful stories on Natalie’s Tigers and NOCC-CT! I also wanted to thank you for posting about ovarian cancer. It’s these posts that help spread the word and support ovarian cancer education! Just FYI, the mission of Take Back Teal is to promote equal awareness and funding for ovarian cancer, so I was so happy to see that other people are helping to spread the word. I want to thank you so very nmuch for the wonderful article and the photos that you took at the TREE OF HONOR benefit that was last month. Your article will hopefully bring this very important project to the attention of many. 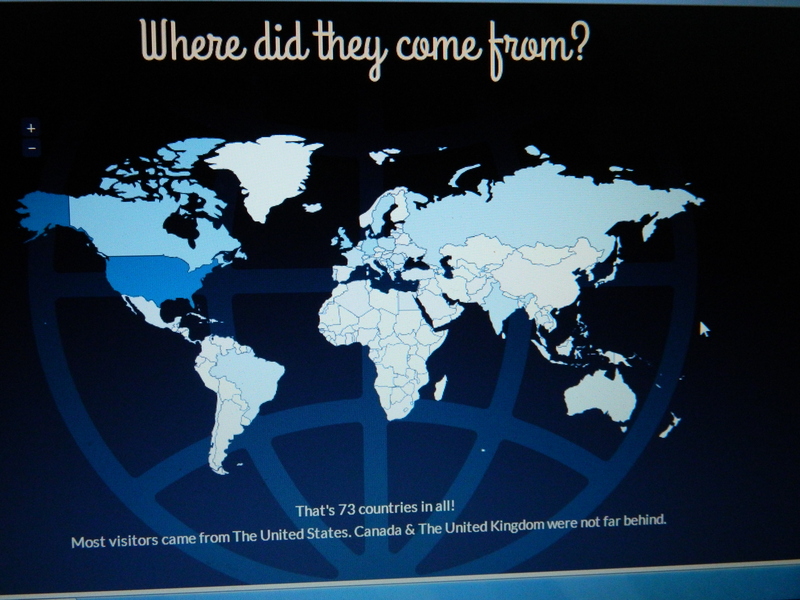 Thank you as well for the comment that I did not look my age….GOD BLESS AMERICA!!!! 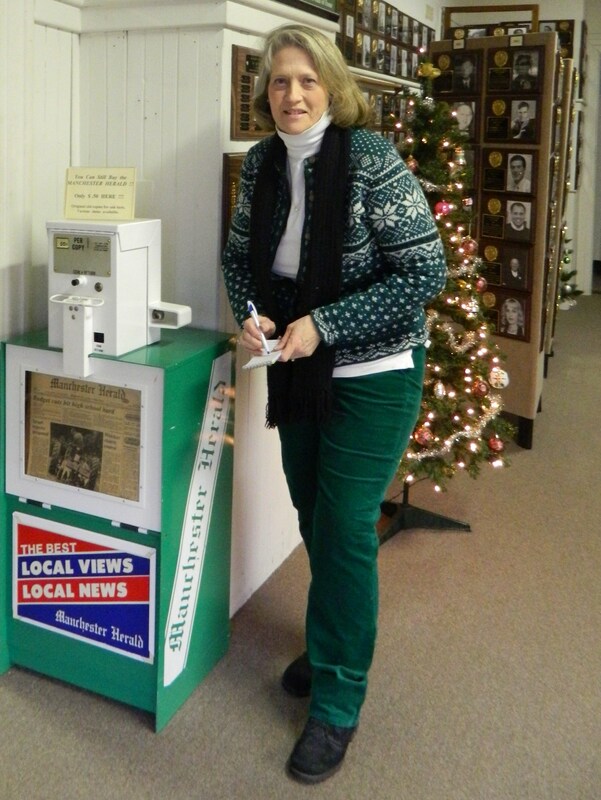 well done post on Farmington’s Kissing Balls……On Vinnys Bridge in the center and the “GREEN” bridge in Unionville! I read with great interest your article regarding Buckland Hills and the early American industrialist Aaron Buckland regarding his development of the first woolen mill in the country in 1780. And the subsequent wool he provided for the war of 1812. Are you able to direct ANY information to me ; Dana Buckland ….. dwestwolf@gmail.com … as I am very interested to learn more about Aaron because I have info of that name and location here on the Blackfeet Rez. I am half Buckland/English and half WestWolf/Blackfeet from the WestWolf Clan here next to Glacier Park Montana ..